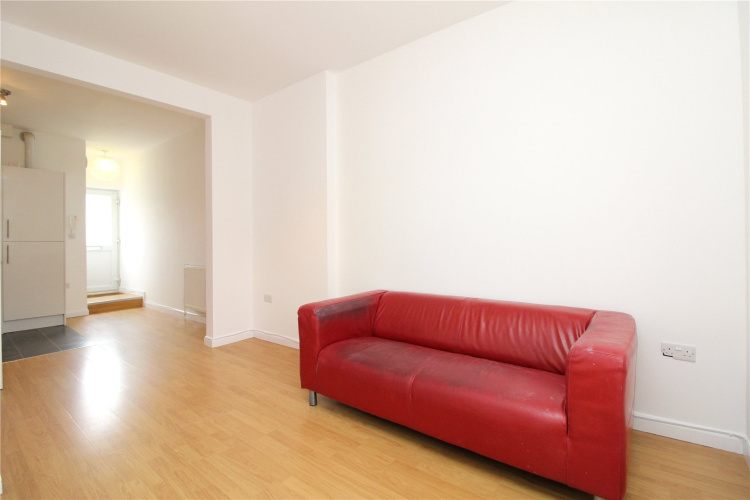 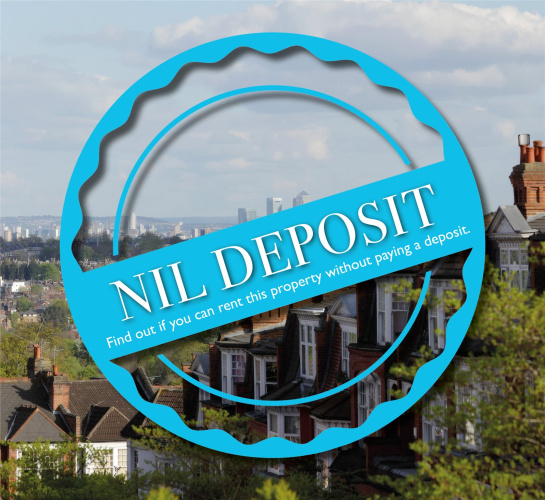 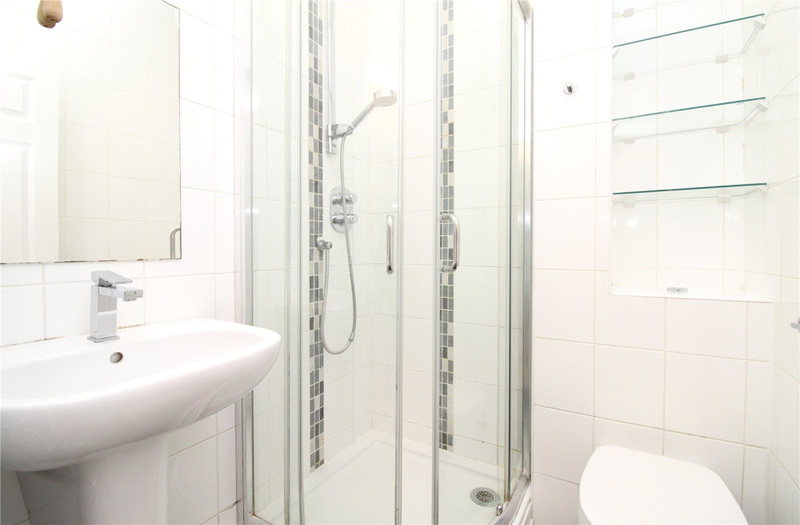 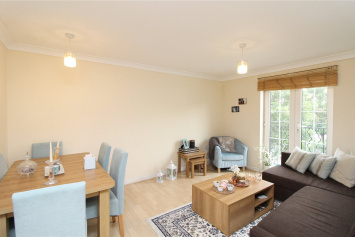 A recently redecorated one bedroom apartment situated closely to the amenities of Mill Hill Broadway. 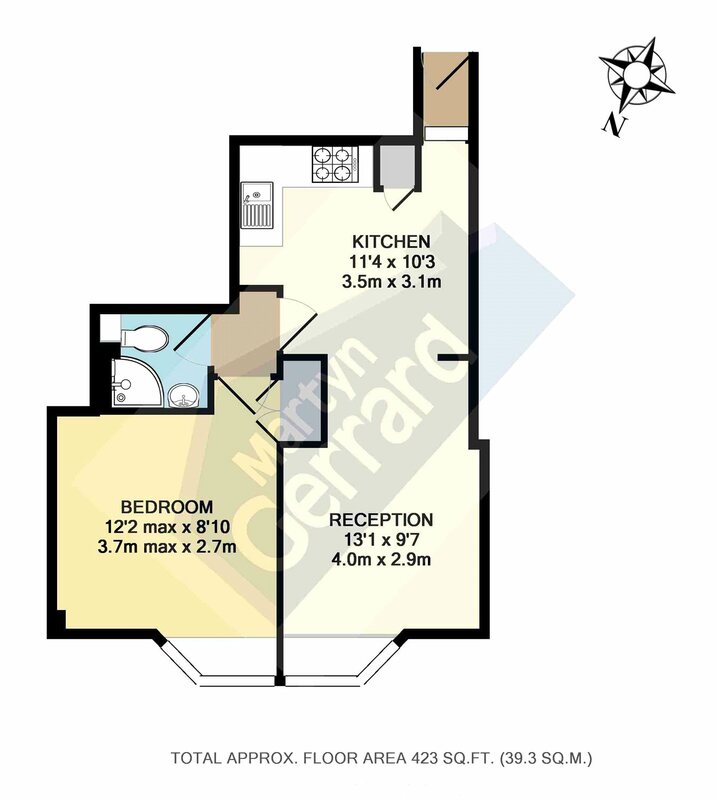 The property benefits from a fitted open plan kitchen/ living room, double bedroom with fitted storage and a modern shower room. 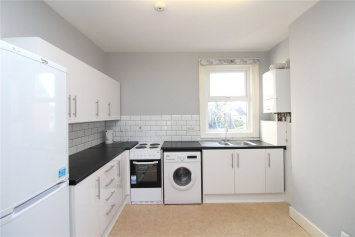 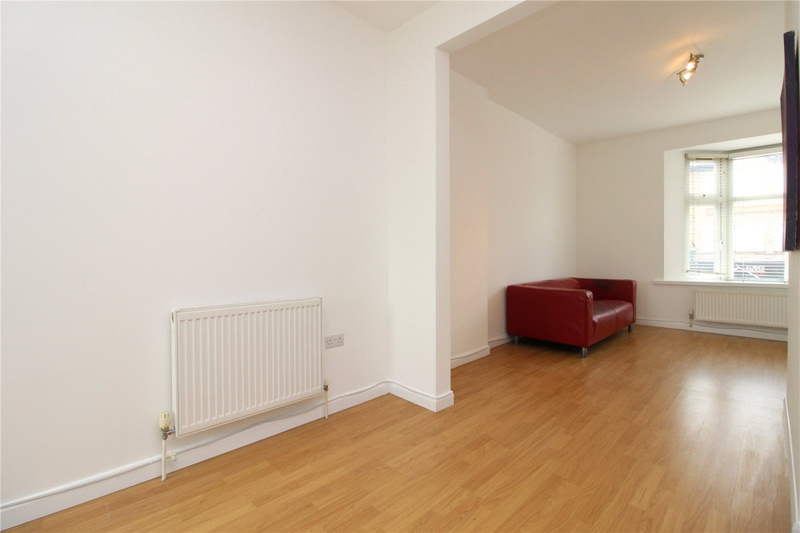 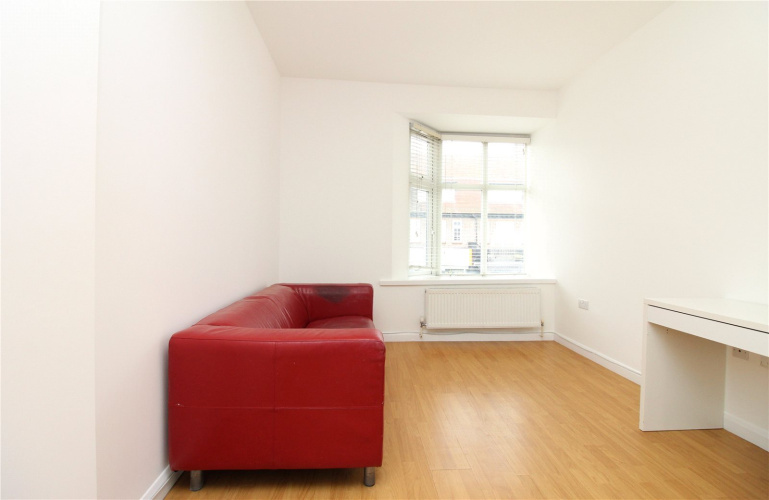 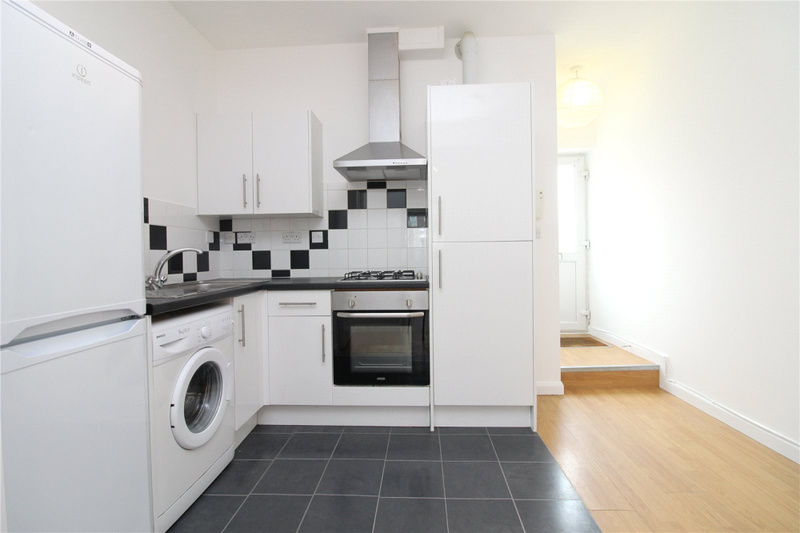 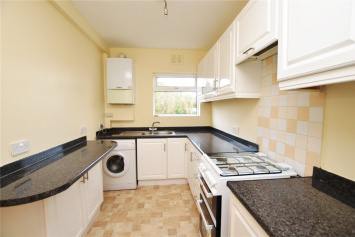 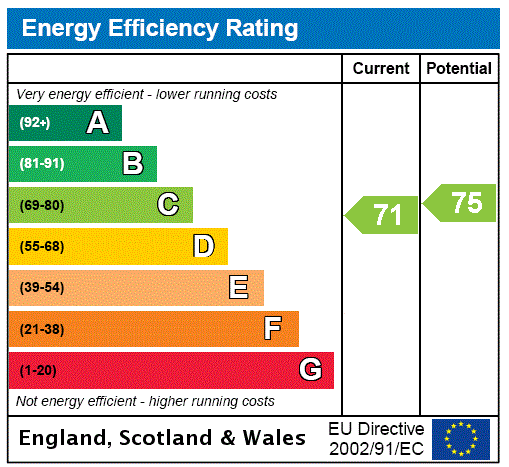 Further benefits include laminate floors in the living room, double glazing and gas central heating. 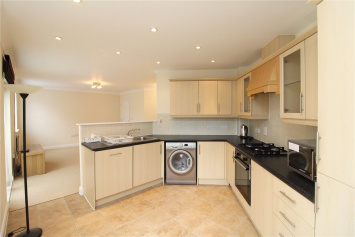 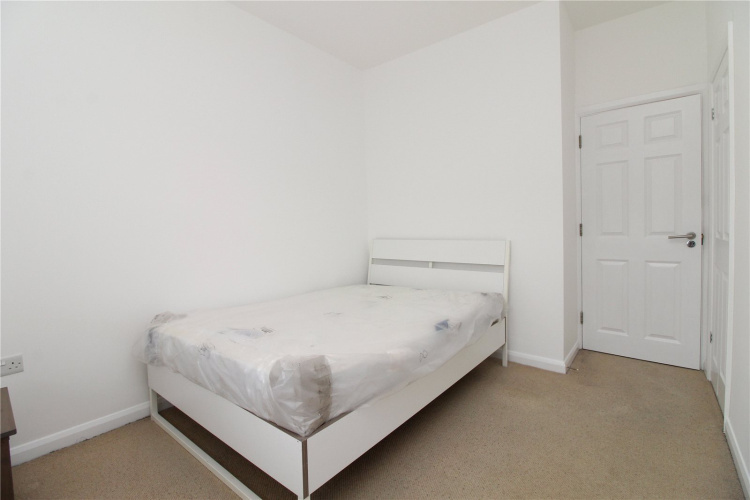 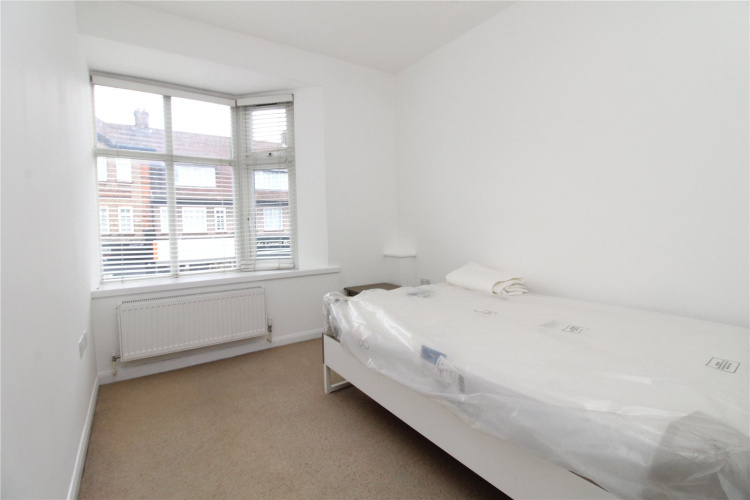 Offered part furnished and is a short walk away from Mill Hill Thameslink and amenities.